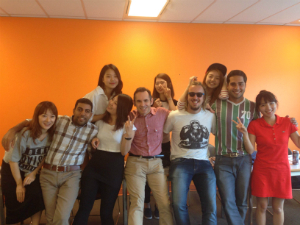 Izumi Akaishi from Japan shares her experience while taking the General English Course (Pre-Intermediate) in Vancouver. I have spent a great time at EC Vancouver in Canada. 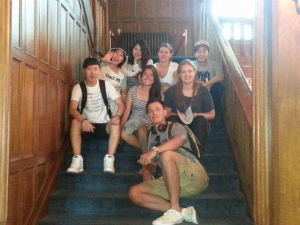 At EC Vancouver, there are various nationality of students so I have met many new people from different countries. I really liked my teacher Anne. She is a very nice teacher for me because she always gave me advice how to make a resume. 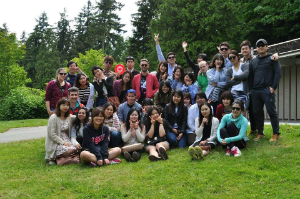 The main reason why I chose EC Vancouver was that there are a lot of activities for students. One of the good experiences that I had was a University campus tour to Victoria. I joined the Royal Roads University campus trip few weeks ago. I really enjoyed the trip because I could learn about the university and programs they offer. We also had some free time in Victoria so it was very good as well. I’m really glad that I came to EC Vancouver and I’ve gained great experiences and memories in Canada.